Kampala city is Uganda’s capital. 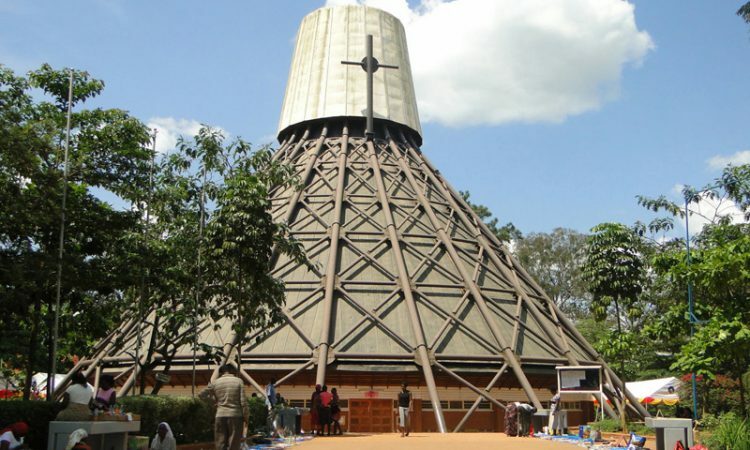 There 1 day Kampala city tour involves taking you around Kampala’s most iconic attractions which include the Buganda palace in Mengo, Kasubi tombs where Buganda’s kings are buried, Namugongo martyrs shrine, the parliament of the republic of Uganda, Nakasero market tour, temples and churches for example the Namugongo cathedral, Makerere university, the Uganda museum, the national theatre, local NGOs and community support groups. The Kampala city tour involves selection of attractions depending on the interests of the traveler with some surprise locations to be added by the tour guide. While on the Kampala city tour, motorcycles commonly known as Boda Boda’s will be used to move around the city (recommended). 4×4 travel vehicles are also available on request. Local foods such as Rolex chapatti and Luwombo will be availed during lunch at popular local restaurants. The safari ends at 6:00 pm after which you will be dropped off to your hotel.